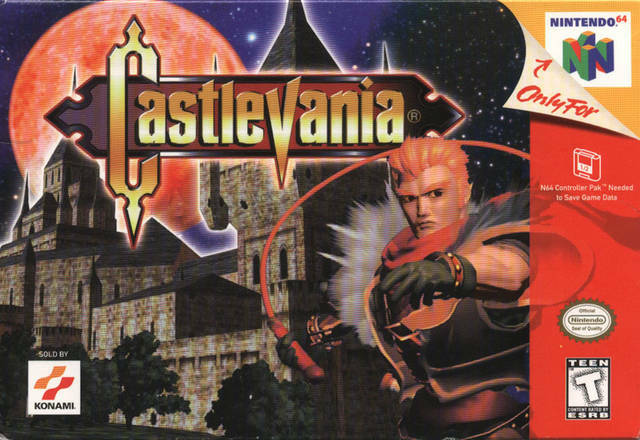 The gloves are off. 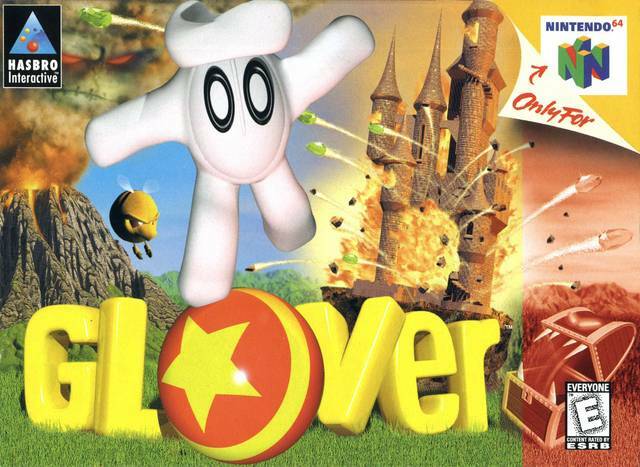 Glover provides a competent platform adventure. 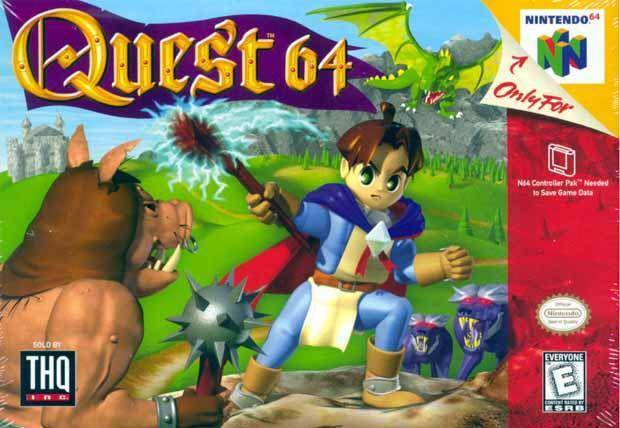 Quest 64: magical monotony and missteps.